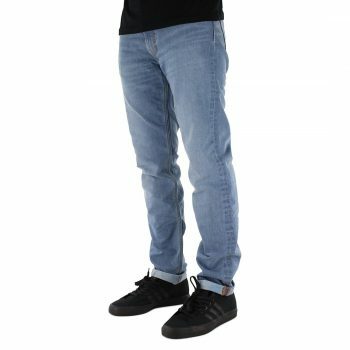 The 511 jean by Levi’s Skateboarding is by far their most popular fit which slim, sits below the waist, is slim through the thigh with a slightly tapered leg. A classic cut that is not to slim nor too loose is perfect for most people who are looking for simple wearable jeans that look great with any outfit. 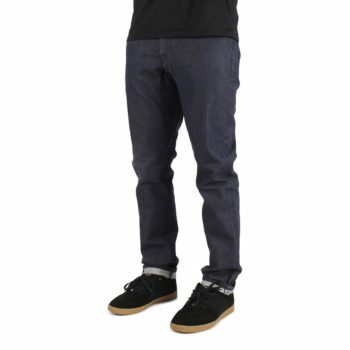 The Levi's Skateboarding 511 takes this iconic trouser a step further adding a long list of features that compliment the functionality and styling required by today's skateboarders. The Levi's Commuter Pro 511 is one their most popular fit of jean world wide, it is a classic slim fit pant that is slim through the hip, thigh and leg, with a low rise and 5 pockets; being in the Levi's Commuter collection takes this iconic jean a step further adding a long list of features that compliment the functionality and styling required by urban cyclists. 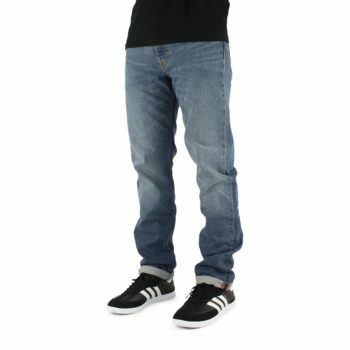 The Levi's 511 is their most popular fit of trouser world wide. 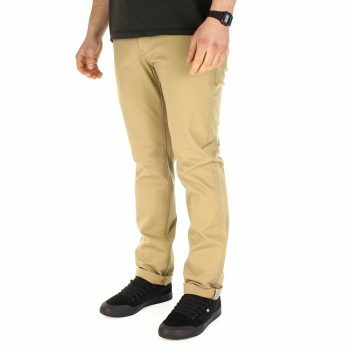 It is a classic slim fit pant that is slim through the hip, thigh and leg, with a low rise. 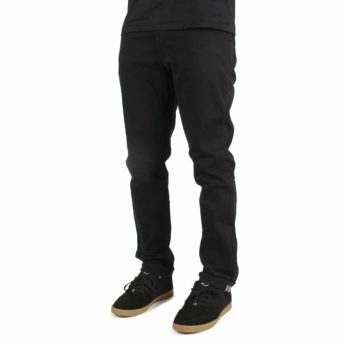 The Levi's Skateboarding collection takes this iconic trouser a step further adding a long list of features that compliment the functionality and styling required by todays skateboarders. 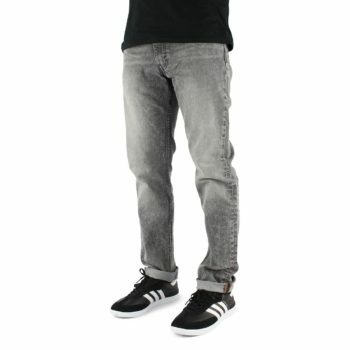 The Levi's 511 is their most popular fit of trouser world wide. It is a classic slim fit pant that is slim through the hip, thigh and leg, with a low rise. The Levi's Skateboarding collection takes this iconic trouser a step further adding a long list of features that compliment the functionality and styling required by todays skateboarders. 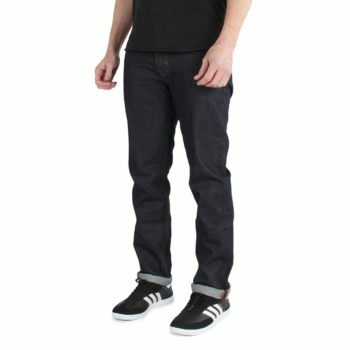 The Levi's 511 is their most popular fit of trouser world wide. It is a classic slim fit pant that is slim through the hip, thigh and leg, with a low rise. The Levi's Commuter collection takes this iconic trouser a step further adding a long list of features that compliment the functionality and styling required by urban cyclists.